The company said it had referred the matter to arbitration after NHAI failed to handover the land required for the project. 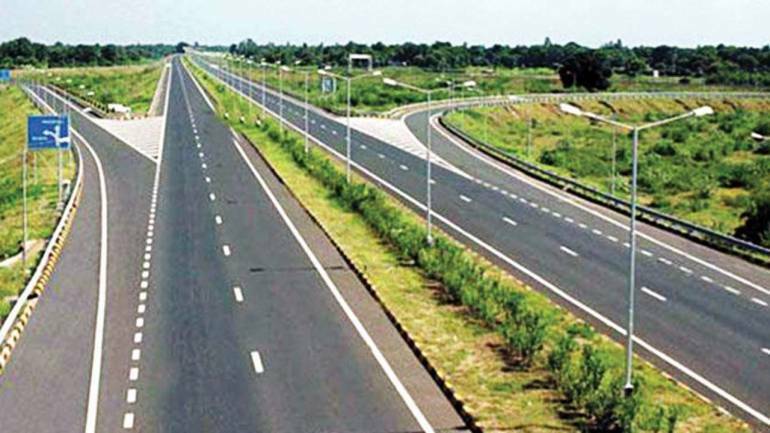 Bharat Road Network on Monday said its arm has won an arbitration award of Rs 322.77 crore against the National Highways Authority of India (NHAI) for a project in Odisha. “Orissa Steel Expressway Private Limited (OSEPL), one of the subsidiaries of the company, has won an arbitration award of Rs 322.77 crore in the matter of arbitration proceedings between OSEPL and NHAI,” the company said in a regulatory filing. OSEPL was incorporated for four/two laning of Rimuli- Roxy-Rajamunda section of NH-215 in Odisha to be executed as build, operate and transfer (BOT toll) project on design, build, finance, operate and transfer (DBFOT) pattern. 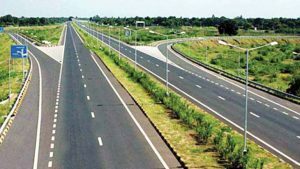 The project fell under under the National Highways Development Project (NHDP) phase-III and OSEPL had signed a concession agreement with NHAI on July 6, 2010, the company said. “The project was foreclosed majorly due to delay in handing over of the requisite land from NHAI. Consequently, OSEPL had referred the matter to arbitration for settlement of its claims. Arbitration commenced on April 18, 2018 and concluded on December 15, 2018 and the award was published on March 31, 2019,” the company said.